OPERATORS can save up to 15 minutes per vehicle with access to real-time registration information through the NHVR Portal - Registration Module and meet industry requests for additional chain of responsibility support. NHVR program manager Tammy Wigg said new functions allowed businesses across the supply chain access to real-time fleet information, including a vehicle's registration status and configuration. "Operators can avoid sharing registration information with contractors through email, which is cumbersome and adds an administrative load. "Operators can now share a link to their vehicles' registration details with contractors, eliminating the back and forth of emails and reducing exposure to risk. "The NHVR registration service through the NHVR Portal - Registration Module has been viewed more than three million times since it launched in October. "There have also been 32,000 searches using the NHVR Registration Checker app, available on Google Play or Apple Store." The NHVR Portal - Registration Module brings together registration for 905,000 heavy vehicle units registered by state and territory governments* into a single database. 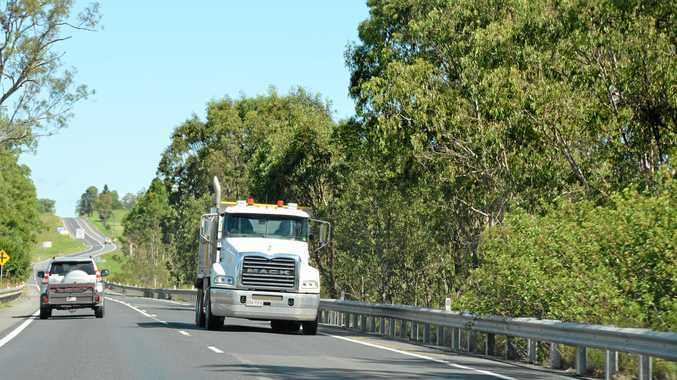 Boral's National Heavy Vehicle Compliance Manager Craig Guthrie said the new functionality would allow subcontractors to provide up-to-date information on their vehicles. 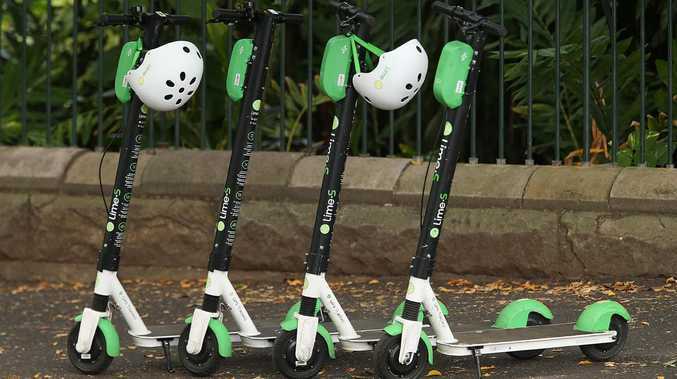 "Currently subcontractors can print out or email details of their fleet, but having real time access to fleet information allows us to put additional safety systems in place," he said. "Having all the information in one place saves time and means operators can give us the assurance that their vehicles are registered."